If you are looking for professional carpet cleaning services in Newmarket, we at MyHome are here to help. At MyHome Newmarket, we use cleaning solutions that are infused with Healthguard which help get rid of fungi, mould and bacteria from the carpet efficiently. Our highly sophisticated DRY-Touch carpet cleaning system not only helps eliminate all the chemicals odours and wet carpet smells after cleaning, but also leaves them walk- on dry within an hour. Seeking our cleaning services will help restore the softness, brightness and natural balance of your carpets and also leave them smelling lemony fresh. MyHome Newmarket does not use harsh chemicals, an excessive amount of heat or moisture during the cleansing process. This helps reduce the risk of stretching or shrinking the carpet. We also do a thorough vacuuming of your carpet before applying our DRY touch cleaning system to ensure the best results. In Newmarket, most people opt for carpeted flooring for a variety of reasons. While some carpet their floors for the warmth and cozy feeling carpet provides, there are others who use carpets because they are available in a wide variety of colours, styles, designs, and materials. Using carpets in your home can provide great benefits. 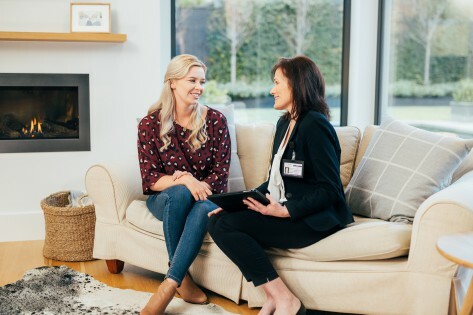 Apart from keeping your children and pets safe and warm, providing savings on your energy bills, they also help add a personal touch to your living space. However, to keep your carpets looking new and smelling fresh, it is important that you seek professional carpet cleaning services regularly. Seeking the services of MyHome Newmarket carpet cleaning is an excellent way to help keep your carpets clean, fresh and healthy. The MyHome revolutionary DRY-Touch cleaning system helps to increase the lifespan of your carpet, helping you maximise your investment. 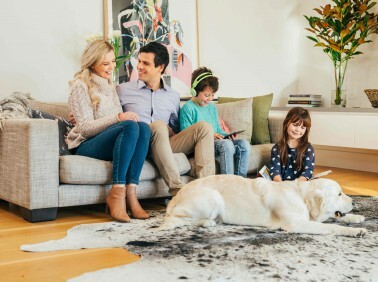 What really makes MyHome Newmarket carpet cleaning services unique is that it cleans the carpet without soaking it in litres of water, allowing you walk on it in only one hour. We Do More Than Just Clean the Carpets! Choosing the right carpet cleaner is important to maintain your carpet. Most traditional carpet cleaning companies in Newmarket use hot- water extraction system to clean the carpets. This cleaning method which includes a mixture of hot water and chemicals can not only damage carpet fibres but also leave rugs, upholstery and carpets wet with damp residues, attracting more dirt. So if you do not want to expose your carpets to the disadvantages of traditional carpet cleaning, call us on 13 22 31 for a free, no obligation quote. Alternatively, you can also contact us online and we will back to you as soon as possible.